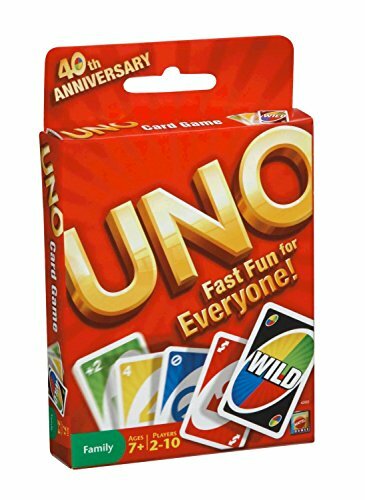 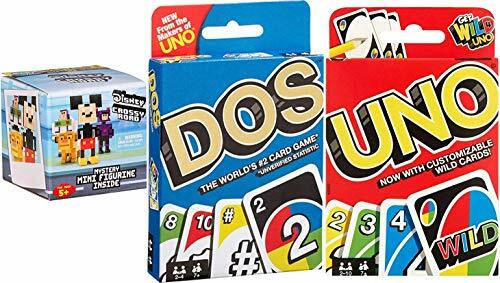 The craziest, fastest, flipping card game ever. 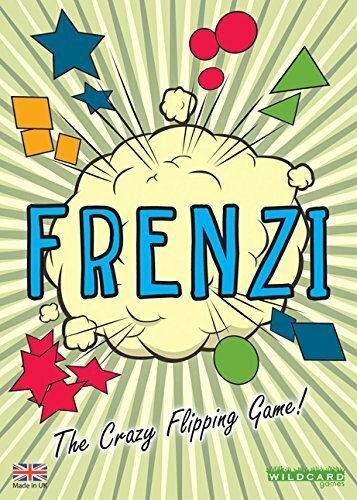 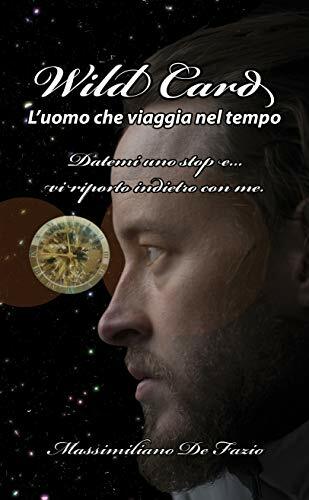 Quick, simple, exciting and addictive for both adults and kids. 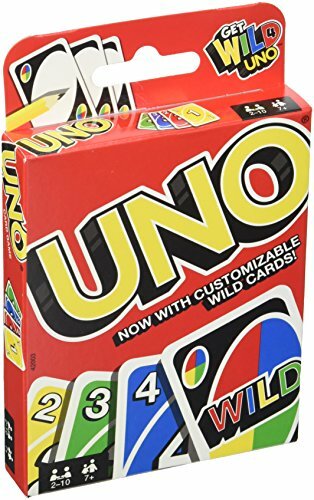 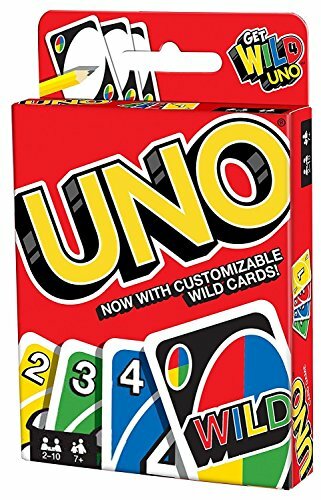 Sting: The Wild-Card Game That Zings Your Opponents! 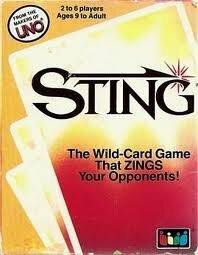 Sting: The Wild-Card Game That Zings Your Opponent! 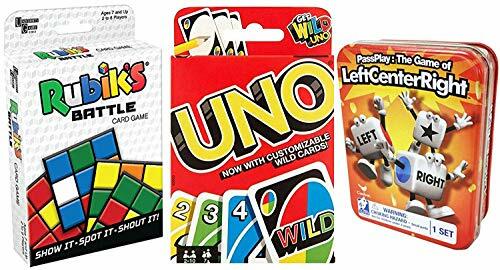 It's Rummy Gone Wild! 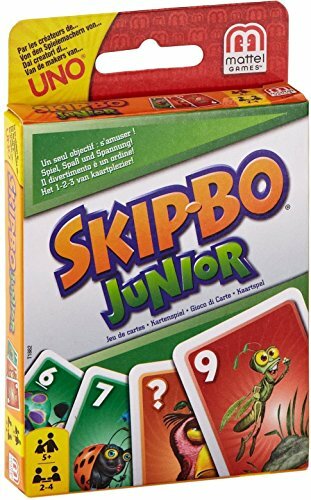 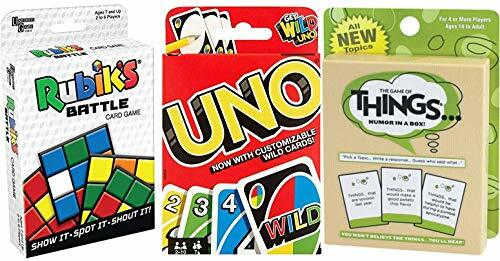 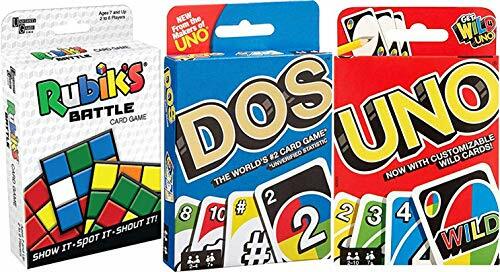 SKIP-BO Junior Card Game: The ultimate sequencing card game from the makers of UNO now comes with simplified game play and appealing, kid-themed graphics. 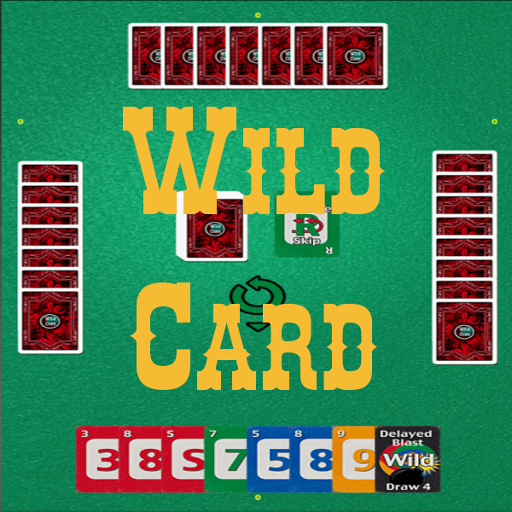 Players use skill and strategy to create sequential stacks of cards, and the first player to use all the cards in his or her stockpile wins. 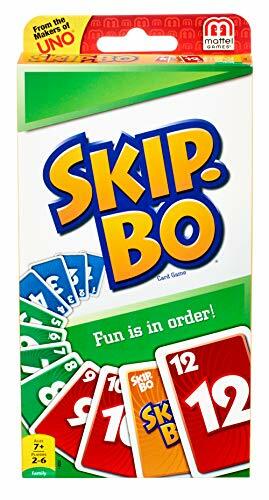 Peggable closed box. 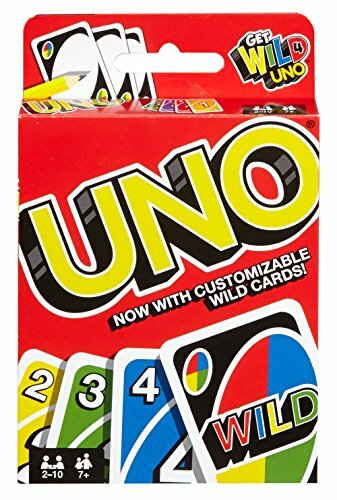 Ages 5 and older. 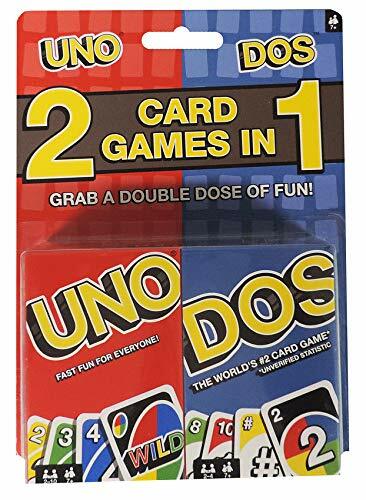 Includes 112 card & instructions.